After Japan's unconditional surrender at the end of World War 2, the shattered empire had been deprived of the opportunity of developing their own armoured vehicles. 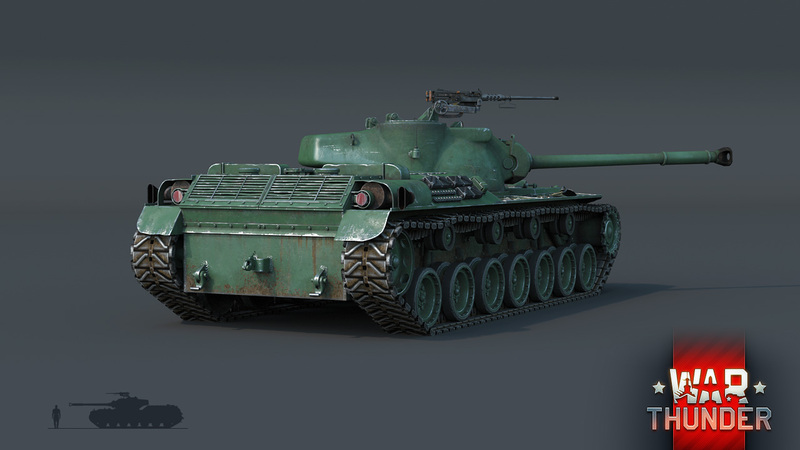 Here today we will show you the prototype Japanese ST-A1 medium tank, which initiated the history of post war Japanese tanks. Once Japan acknowledged defeat in World War II, its military institutions had to be reformed with new systems and production methods. The country was prohibited from having an official military, and was instead permitted to create a paramilitary national police force. During this time they used American tanks lent to them by the US. Later, as the Korean war intensified, the United States allowed Japan to have its own defense force in the face of increased tensions. By the mid 50’s, it became clear that the Self-Defense Force required their own tank development to fit the terrain of the country. New lightweight Japanese tanks were planned to be compact and maneuverable, making them able to be transported cross-country through mountainous terrain. 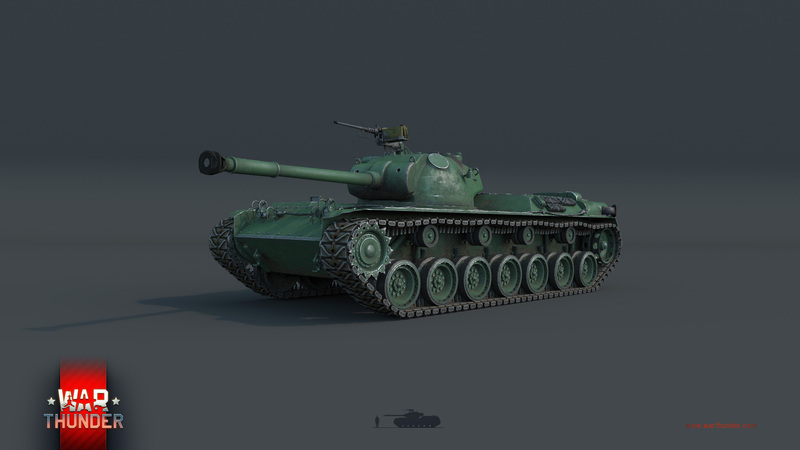 The vehicles borrowed from the main armament of the American 90mm caliber gun, familiar and favoured by War Thunder players as the main armament of the American M46 and M47 tanks. 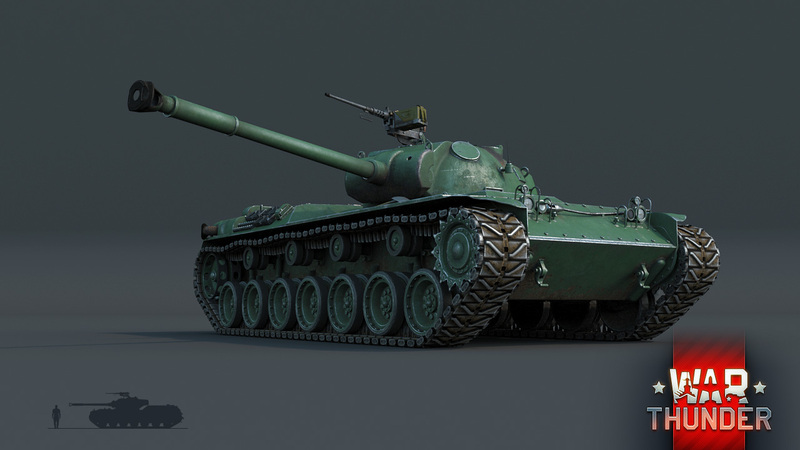 To fulfill the military’s requirements, tank designers offered several promising projects, the first of which was the ST-A1. The tank ended up quite compact, with a height of only 2.2 meters. This allowed it to have excellent cover abilities, with a cast turret and traditional Japanese tank layout: the engine installed behind the transmission. Two finished vehicles of this model were built. 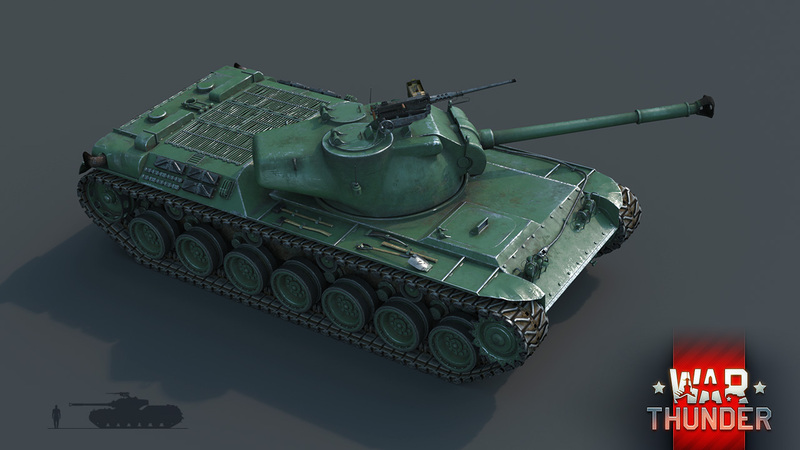 Despite the fact that the ST-A1 series did not continue, it was a starting point for the future of Japanese tank development. 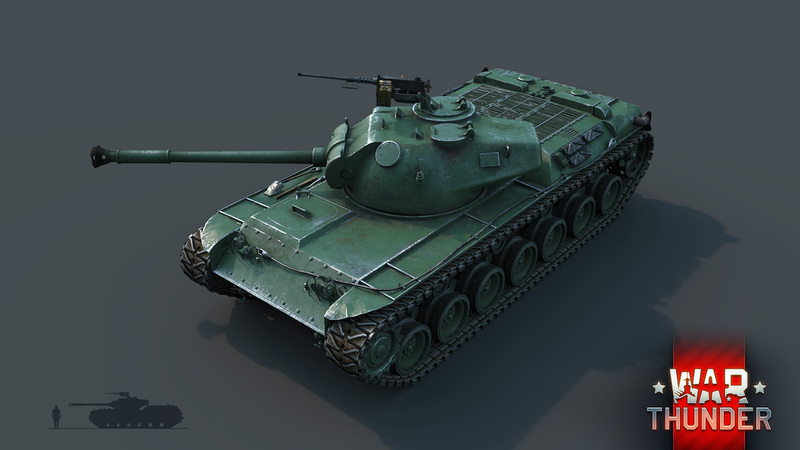 In War Thunder, the ST-A1 is located in the latter part of the research tree. 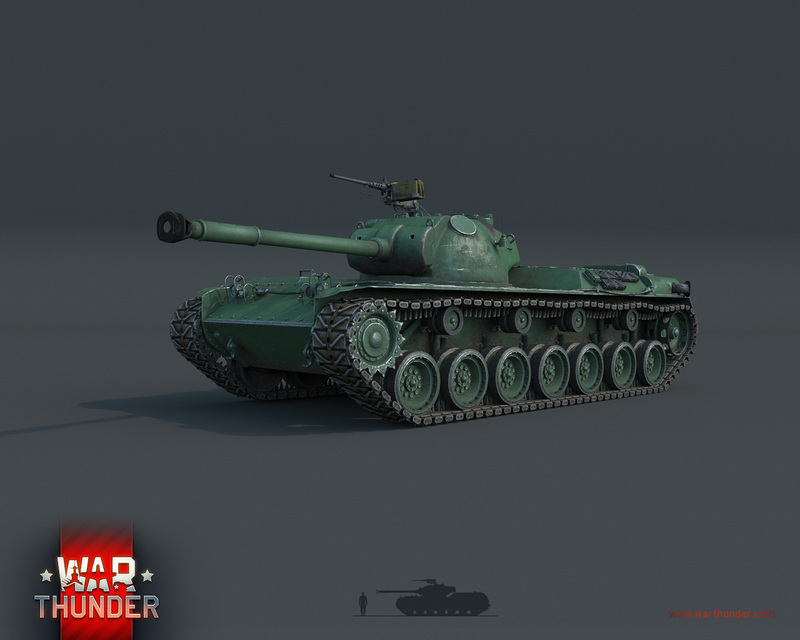 The tank is easy to use in cover, but the armour at the front is only 75mm thick, which is good for a light tank, but after all, this is a medium. 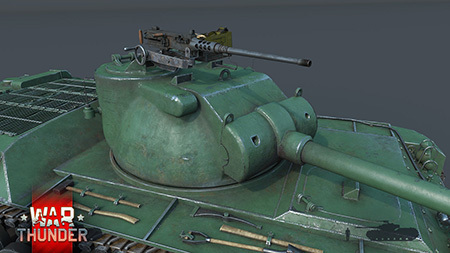 In general, the ST-A1’s armour will matter little in a fight; much more important to note is the excellent gun! 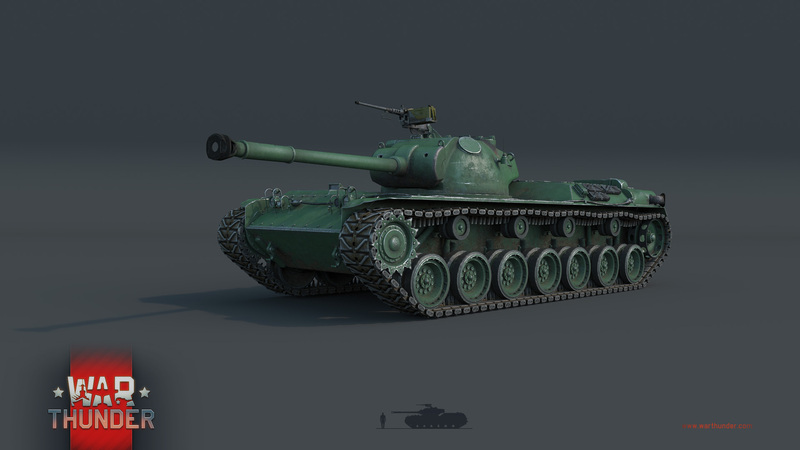 The gun is a modified version of the American M3A1 gun, used on the "Patton", and allows the ST-A1 to feel very confident on the battlefield. As well as being mobile, the ST-A1’s low profile allows you to not only hide behind cover far too small for the majority of other armoured vehicles of this rank, but also to act from behind your own teammates, pounding enemies one shell after another! ST-A1 - the first tank of a new era in Japan; and this is not the only top-end ground vehicle which we plan to examine in our "Development Diaries". Stay tuned to find out more! OrsonES, Two months ago I said to my friend "Man, I wish they would add Japanese tanks to War Thunder"
Do the naval forces come with the same patch as the japanese tanks, or invidually, in that case which will come first, CBT for naval units or japanese tanks? We cannot say any details. Stona_WT, Would a handsome bribe of 150GE change this? CBT first, from the hints given. What will they have for premiums?!?!?! Stona_WT, I Want my HA-TO ! Probably captured or handed over American or Russian Tanks. 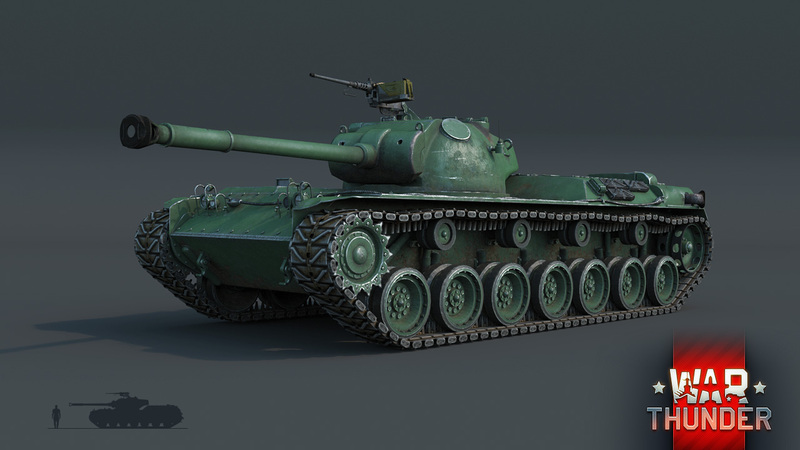 Post war design and M46 gun mean a BR of 6.7 or more..Which means useless penetration and terrible grind until HEAT ammo..So no thank you!